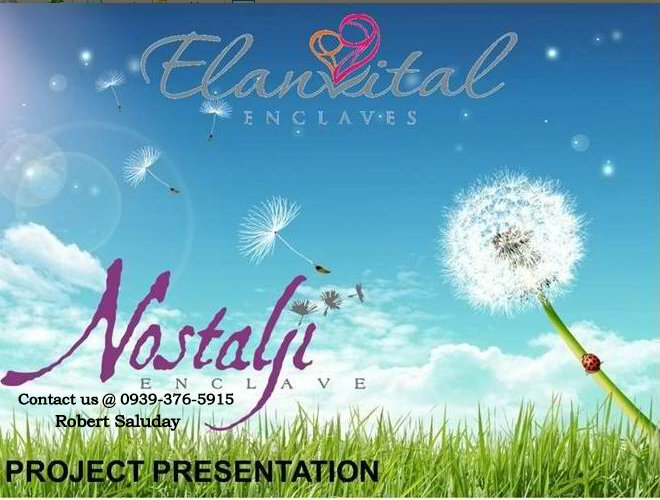 Last time i already posted About Nostalji Enclave Cavite Housing Project . I detailed what is the project concept , the home value package,features and amenities ,location and other important information . which commonly played by the young children on the past decades . Kids used to gather in the streets or in their neighborhood playground to play their favorite Larong Pinoy games like saranggola,piko, patintero, taguan, tumbang preso, siato, luksong tinik, and more . These has been their regular and popular pastimes, as well as the favorite games of their parents and grandparents until new and modern forms of entertainment has taken over the interests of young kids. Because as of today most of the young age influenced with computer games,gadget and high-tech technologies . Romantic Gardens,Picnic Grove,Community Core with Active, Socila and Relax Zoning area. discuss on my previous post . Site Development plan mirror's the "KITE' which is one of the highlight of the project . 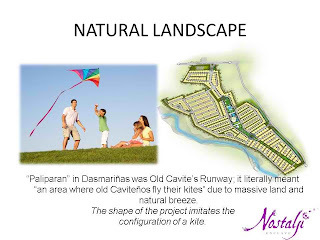 best selling house and lot package in Cavite . 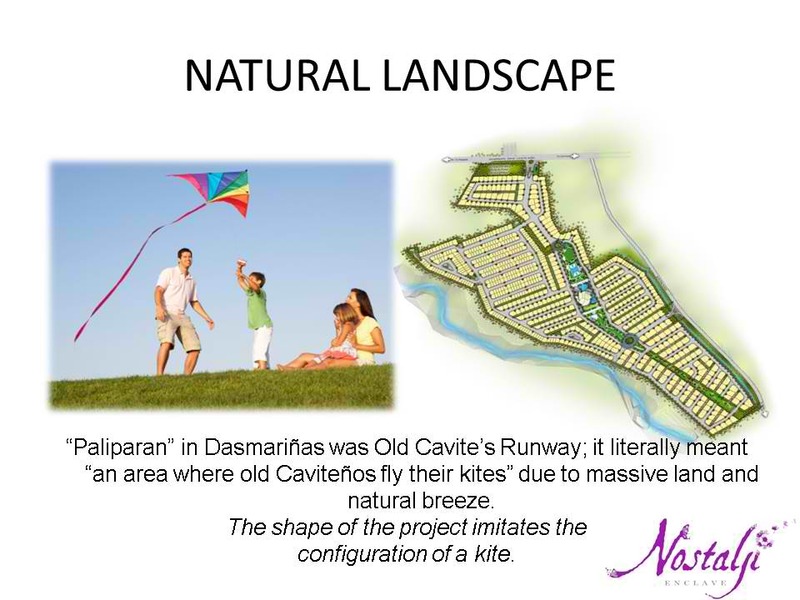 Lot Only 100 sqm. Lot Area 50 sqm. Some say " the value of real estate rises and falls "
But not today because it will not fall again, but it will continue to rises in a limited period of time. Interested , reserve your seat and contact us today . More coming updates and activities will be delivered with Nostalji Enclave . so you must bookmark this site .